Let it SEO, Let it SEO, Let it SEO! Retailers are starting to prepare for the holiday season, but there is an often-overlooked element of digital marketing strategy – search engine optimization (SEO). You’ll want to make sure that Santa (or Google) thinks your SEO strategy is nice (not naughty). No one wants a lump of coal instead of an expected spike in revenue. We know that about 40% of Google’s ranking algorithm is based on links to a site. If you have spammy, low-domain authority sites linking to your site, it's going to drag down your overall domain authority and brand authority for searches just in time for the holiday season. Submit a request to have links to your site removed from the unsavory sites in question, create a disavow file, and notify Google and Bing to remove them. Lump of coal avoided. Previously Google used stars in the search results for sites with user reviews. Recently Google has been testing percentages in the results. Create active nurture campaigns to drive ratings, to help build credibility with both users and the search engines. Website checkout process, along with the number of steps to complete a purchase, is one of the most common usability issues that impacts holiday website sales. Look at your analytics and evaluate what the checkout process looks like. No matter if they’re landing directly on that page from a search or navigating directly to that page, if checkout takes more steps than the average number of page views per visitor, there are too many steps. Too many steps equals lost sales. Have products related to other products? Looking for a great solution to increase cross-linking internally? Want an easy way to increase sales and decrease steps to purchase for users? Bundling is the answer for holiday shoppers! Group related products or related information for products in a way that makes sense. Does your site have the appropriate schema of markup on product information? Schema markup on prices, reviews, product names, locations, could be the critical thing that will set you apart when users search for your products. Since mobile search numbers have overtaken desktop search, accurate schema markup that allows shoppers to get information about your product at a glance, is more important than ever. Let’s talk about categories. Categorize your products in a way that reflects the questions your shoppers are asking search engines. For example, “What’s the best gift to get for a dad?” When people land on your targeted landing page, they’ll see a cross-product category page offering better gift options than might show up if they were searching for “tablet.” This will lead to higher conversions with larger dollar amounts. If shoppers struggle with your filtering, you’re losing money. One of our client’s settings let users search for other brands after they had chosen a top-level brand category. After a user had “Carhartt” as a top-level category, they were able to continue to choose brands rather than sort by attributes. Not only did this create a usability problem, but it created a technical issue that kept creating new pages for every search. The issue with filtering meant a loss of conversions and the increase in page volume signaled an issue for the search engines, driving rankings down. Typically, a high bounce rate is indicative of user confusion with the site's Information Architecture and content. Monitor non-branded keywords associated with the site from within Google Search Console and Bing Webmaster tools. If you're running paid search, cross-reference that data with organic keywords and traffic and do competitive analysis. Once identified, target those queries from last year's holiday season by ensuring deep content is optimized appropriately and have top "buckets" on the home page. There's a lot of debate within the industry as to whether social shares and links actually help with SEO, but we know that Google and Bing look at the traffic that's coming to a site. And because social drives traffic your social accounts need to be extremely active during holiday season. Search engines are looking at engagement and that can be summed up to time on the site. If you're able to increase that, you’ll increase your rankings. Retailers shouldn’t skimp on the content! Go beyond the product page to answer questions that users are asking the search engines about the kind of products you carry. If you have articles that answer those questions, those pages will benefit from increased ranking and traffic. Add a call-to-action to those articles and you’ve got a conversion generating machine! Local SEO is no joke. If you don’t have a consistent and accurate information for the “snack pack” (the three listings for local businesses under the map on Google’s SERPs), you’re losing traffic. Make sure the big data collectors like Google, Infogroup USA, FourSquare, Facebook know who you are. Implementing AMP (Accelerated Mobile Pages Project by Google) charges websites with the super power of instantaneous page load times on mobile devices. Currently, Google is saying that it's not a ranking factor, but when they push an important tool like this, it’s often an indicator that it will be a ranking factor, long-term. The sooner your site is configured for AMP and HTTPS, making sure they load fast and are optimized appropriately, it will help your site rank above competitors. I like to think of SEO as the foundation of your gingerbread house. Not only will these steps help build goodwill towards men (and search engines) it will help your other channels perform better. There have been countless articles on the value of using PPC and SEO together and part of that success relies on best practices and website health. So, to sum up: SEO should be a priority for every holiday retailer. I know this list will give you a place to start. And speaking of starting … don’t delay. It takes time for the search engines to pick up the changes you’ve made. Ho, Ho, Ho! Are you ready to dig into your holiday SEO strategy? It’s worth the effort for the organic traffic alone, but then when you look at the benefits that best practice SEO can offer your other digital marketing channels, it’s a no brainer. Reach out if you’d like to talk. I’m happy to do a mini-audit on your site. Reply below, message me, or visit the Point It website for more information. 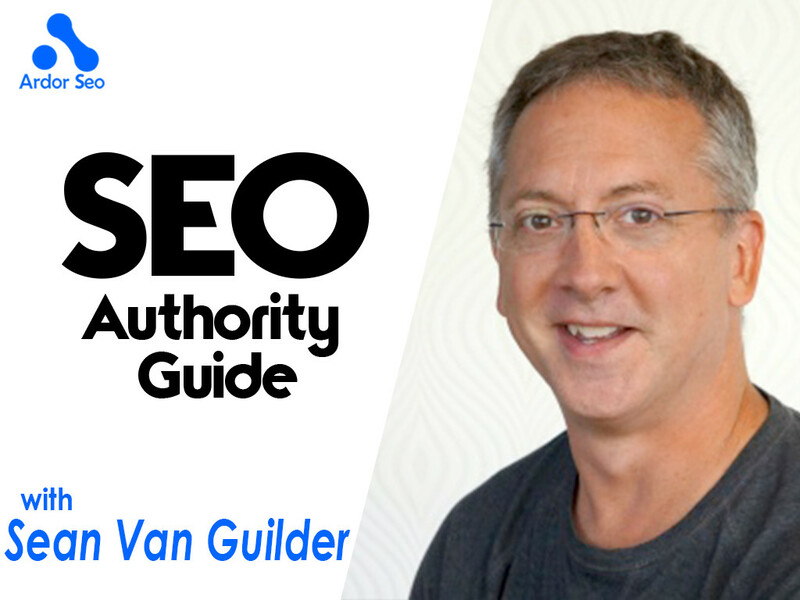 Sean Van Guilder has been helping businesses get found on the internet for over 20 years. 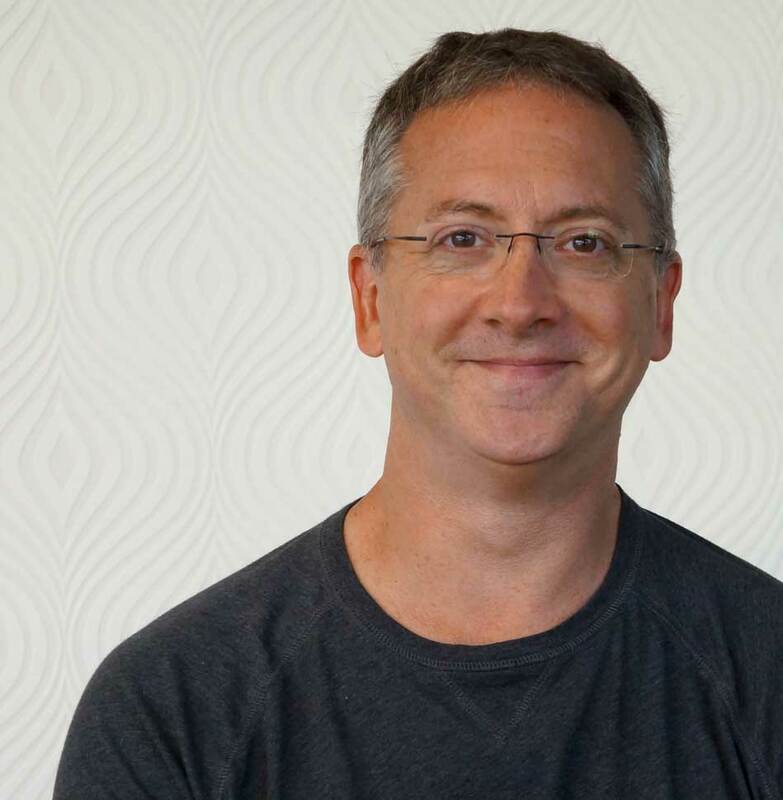 He has a 10,000 foot view of digital marketing that helps shed light on SEO as a business driver. Sean has worn almost every digital marketing hat out there and brings strategies and tactics that have knocked the socks off of companies such as Microsoft, MSN and WONGDOODY, to name a few. Currently, Sean is leading the SEO Practice for premier digital marketing agency, Point It, in Seattle. Sean is a self-taught digital marketer and loves every minute of it. When he’s not in front of a computer, he’s playing sports, hanging with his kids, making music and collecting HO scale trains.